Home / News / Public Meeting: New Train Line via Bassingbourn, Whaddon, Meldreth, Shepreth & Foxton? Public Meeting: New Train Line via Bassingbourn, Whaddon, Meldreth, Shepreth & Foxton? It is understood that the preferred option for the final Oxford-Cambridge ‘East West Rail’ link will be announced in the fourth quarter of 2018. This will almost certainly see the final Bedford to Cambridge link running via Bassingbourn, Whaddon, Meldreth and joining at Shepreth, though without passenger access unless Bassingbourn Barracks is developed. It is understood that only the one option will be published for consultation. The East West Rail and Network Rail report detailing their route proposal can be found here. 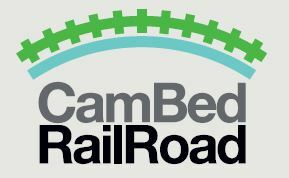 We attended a presentation by the Cam Bed Rail Road group (CBRR), chaired by retired civil engineer Brian Bell and introduced by County Councillor Sebastian Kindersley, setting out an alternative option that would follow roughly the A428 corridor and serve existing and future settlements at St Neot’s, Cambourne and Bourn. More information on their proposal can be found here. The window of opportunity to consider alternatives options is now limited. 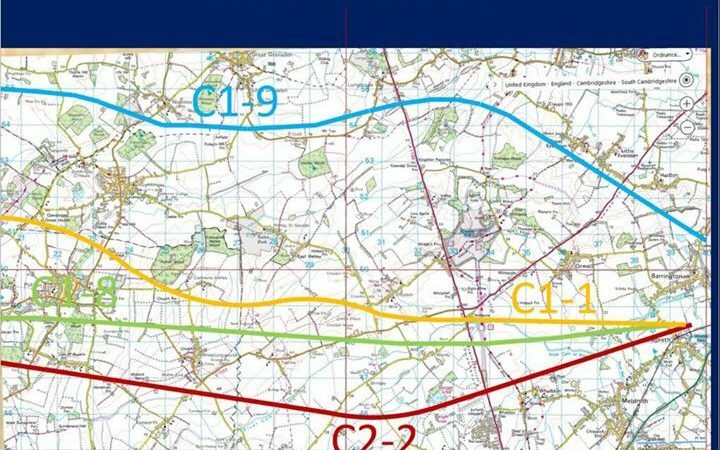 All welcome at Shepreth Village Hall on 25 September, 7:30PM, to hear the CBRR presentation and learn more about a potentially important alteration to our area. How on earth can the timeframe for alternatives be limited? Unlike the Eternity proposed development, the general public in Whaddon has not been made aware of this plan at all.